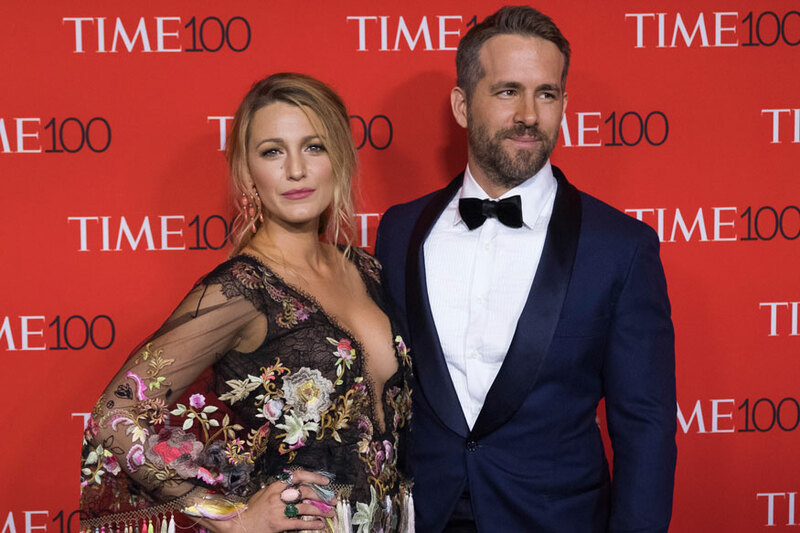 Actress Blake Lively supported actor and husband Ryan Reynolds with a "Deadpool" inspired manicure to the premiere of his new movie "Deadpool 2". The "A Simple Favour" star's choice of nail art caught the attention of fans after she opted for a design by celebrity manicurist Elle, reports femalefirst.co.uk. The eye-catching design featured glossy black polish with a "Deadpool" heart and a portrait of the superhero's mask, as well as a sparkling 'X' on her left forefinger, referencing the movie which is part of the X-Men franchise. Captioning a photograph of the pair on Instagram, the manicurist wrote: "Deadpool's wifey."